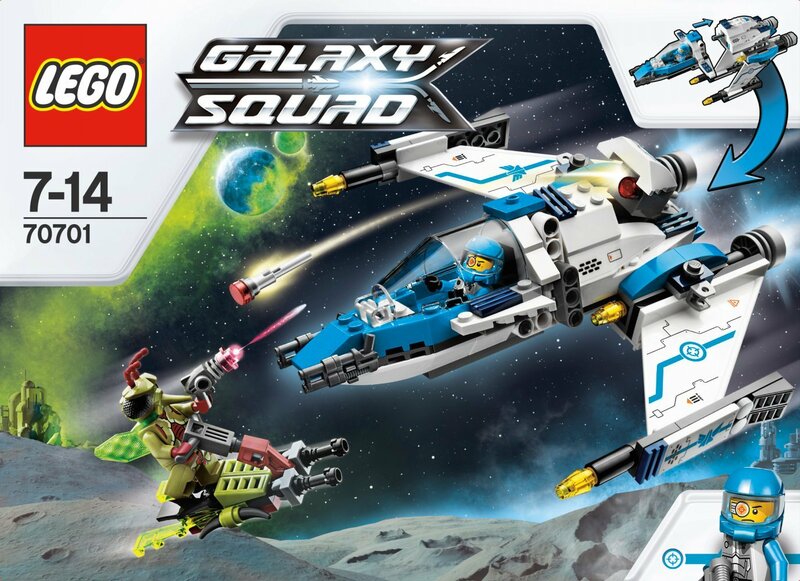 It was very exciting to go to the launch of Lego Galaxy Squad in early August at the National Space Centre. The day consisted of building challenges, mosaic building, games, a talk by a LEGO certified builder, Galaxy Squad online games as well as everything else on offer in the Space Centre itself. Just thrilling. My kids were beyond hyped up about this. We really liked the range as it was varied and fun and lots of the products had dual functions. As usual with Lego prices vary enormously to there is something for every budget. I always think Lego is a real good value toy as they are played with for years and can be reconstucted however you wish. They also encourage,creativity, fine motor skills, storytelling and role play. All excellent from a play development perspective and the kids think they are AWESOME! My sons favourite was hive crawler! 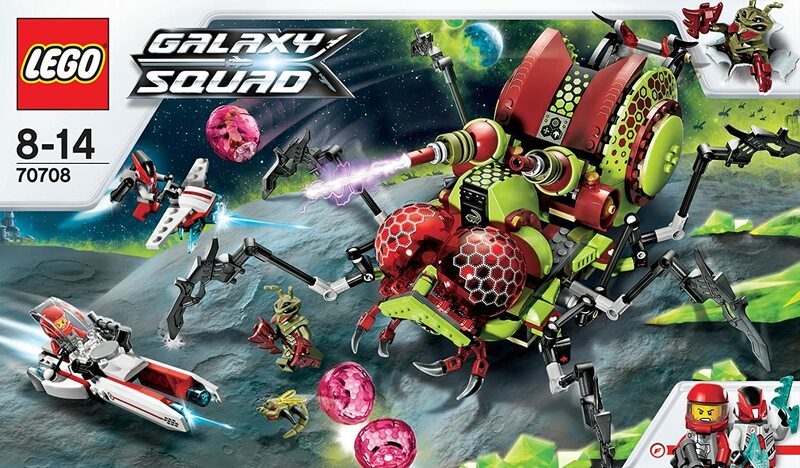 My daughter liked…the swarm interceptor. You just can’t beat Lego! would keep them battling for hours! Next Post Cadbury Dairy Milk Pebbles New Chocolate Alert!! !